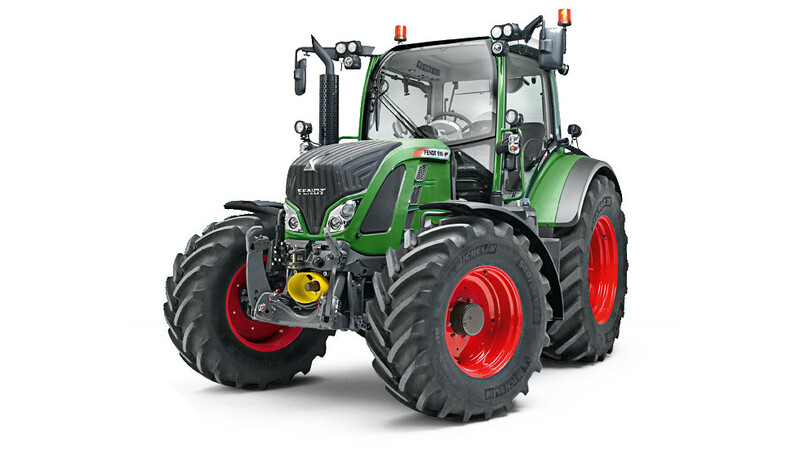 The Fendt 500 is coming to North America. The new tractor will be displayed at Canada’s Outdoor Farm Show in Woodstock, Ontario. September 15, 16, 17, 2015.  The AGCO booth is located just inside Gate 5 on the west side of the show grounds. The location can be noted on the map here. Fendt®, North America’s premier tractor brand and a worldwide brand of AGCO Corporation (NYSE:AGCO), has introduced the new Fendt 500 Vario tractor, providing North American farmers with the ideal combination of high performance and compact design. Representing award-winning German engineering, the Fendt 500 Vario consolidates the proven innovations and features of Fendt’s higher-horsepower offerings into an expanded product line in North America, ranging from 125 to 165 HP (107–137 PTO). Fendt’s full official announcement here.